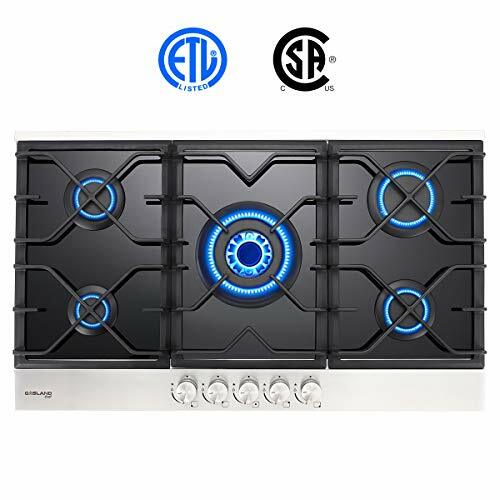 ★ 4 Adjustable Cooktop Burners – Thermocouple sensor and solenoid valve linkage for automatic shut-off protection, 2nd generation SABAF burner.You can choose a small flame for precise cooking, or a large flame for quick boiling. ★Metal Knob Controls – Simple to operate,press the switch completely and rotate it to the opposite direction of the clock.When it is rotated to the middle position, it is maximum flame, food will boil quickly.If rotate the thermostat knob to the desired temperature,it is for slow cooking and heating of the food. ★LPG / NG Convertible (Both Nozzles Included) – Suitable for a wide variety of kitchen cooking to meet the needs of different families. The default is natural gas, which can be used for LPG after proper conversion, and the product includes an LPG conversion kit. Conversion must be done by a qualified service technician. 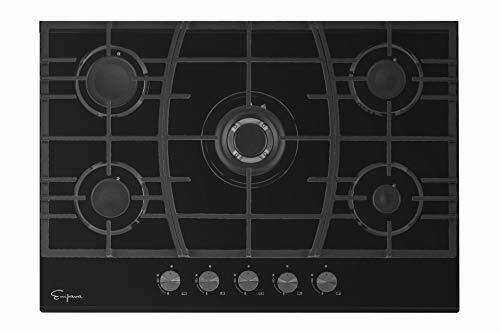 ★KUPPET Gas Cooktop Very Easy to Clean – Made of high-quality 8mm tempered glass, the surface can be easily cleaned and manufactured without releasing harmful metals to the ground. It can withstand high temperatures without cracking or chipping. 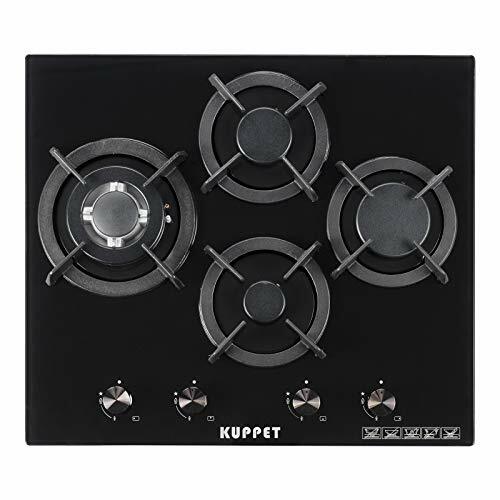 KUPPET provides you with a reliable cooktop. 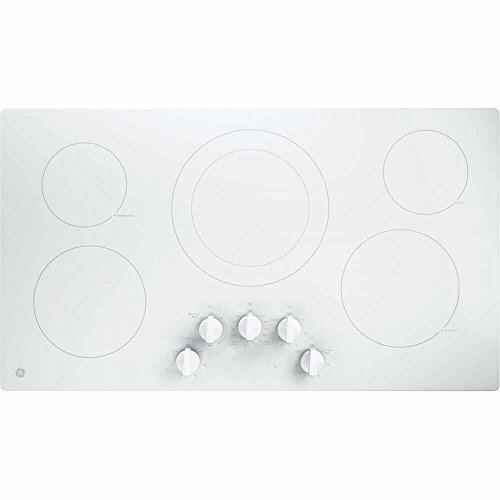 ★KUPPET Gas Cooktop Specifications – Product Dimensions: 23.6 inch L x 20.47 inch W x 4.52 inch H, Number Of Burners:4, Product Weight:39lbs, Works manually W/O electricity – Perfect for RVs, apartments, outdoor use ,etc..